With the industrialization and globalization, the need of people who excel in business administration is increasing day by day. The industries and markets present out there are in the need of best students who have various skills and are competent enough to manage their business. There is a lot of competition out in the market and it is important for the companies to pick the best and highly skilled candidates in order to survive the competition. A good administrator will help in growing the company as well he grows himself in the process. 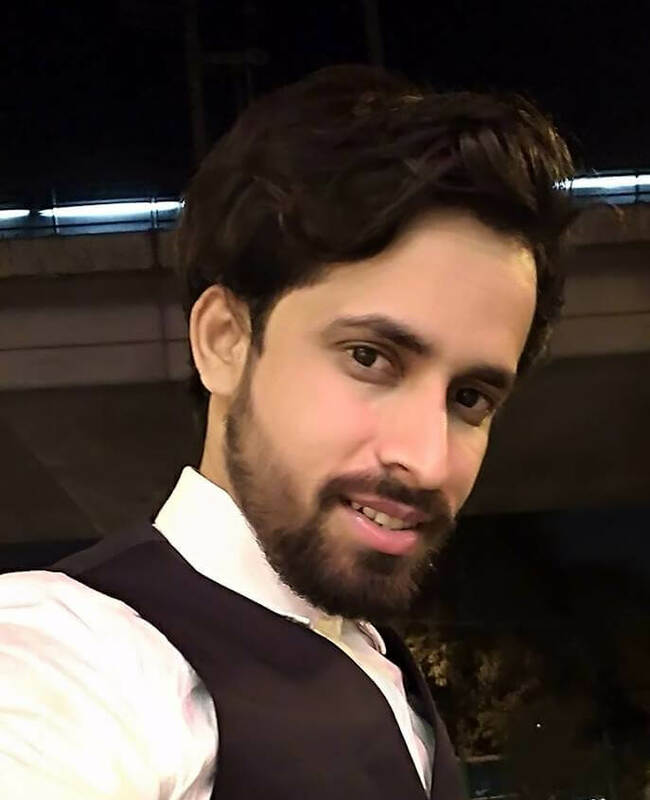 Usually, most of the people out there complete their graduation in different fields like commerce, arts, engineering and then they do their post graduation in business administration which is surely a waste of time. It is better if people start adapting the techniques of business management in their under graduation time itself. There is a lot of demand for the students who had done Bachelor of Business Administration as their under graduation course and then go for MBA. Companies who want their employee to be skilled in various fields go for MBA graduates who completed their under graduation in other streams but company who need an excellent administrator who is skilled with enough knowledge to take care of only the administration of the company surely picks a candidate who has completed BBA+MBA. A BBA student is in a lot of demand nowadays, just the under graduation course can take you to a different level. This three-year course has been offered by many great institutes in all over India. 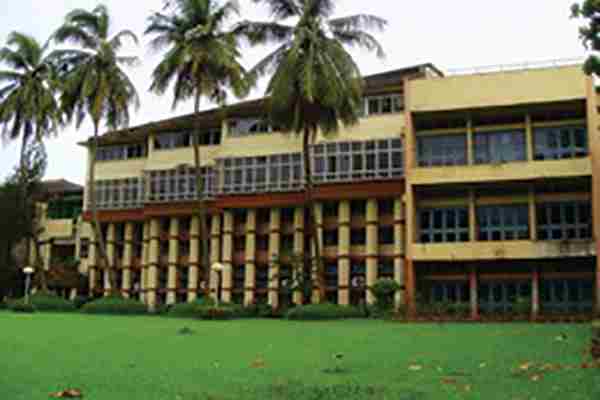 If you are in search of the best BBA colleges present in Mumbai, then this list is for you. 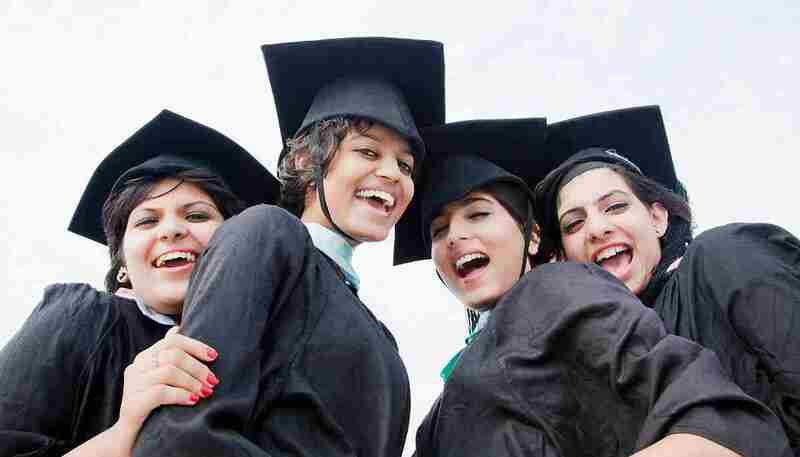 We have compiled the best colleges present in Mumbai and given a neat description of each and every college. Just go through the list and pick the best one for you. Narsee Monji Institute is one of the well-known universities present in India. This is the Deemed to be University. University provides various kinds of post graduate and the undergraduate course in various streams such as business administration, engineering, law, pharmacy, economics, etc. The course and the syllabus covered in NMIMS are globally recognized and the students who are pursuing their education in this college have bright future. The student must be passed in 10+2 from CBSE or equivalent state board with an aggregate of 50%. An entrance test named NMAT is conducted by the university itself and people who excel in this test are selected. The point to be remembered here is the test is conducted India wide and there is a lot of competition for this exam. Narsee Monjee College offers three years under graduation training in business administration in the name of BMS. The BMS course provides the students with all the skills that are required for them to achieve big in their life. The students who have completed their 10+2 with an aggregate of 50% are eligible for this process. There is no entrance test required to bag a seat in this college as the complete admissions are based on the merit criteria of the students in 10+2. The students who passed 10+2 with an aggregate of 50% are eligible to pursue this course. 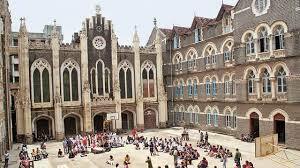 St. Xavier is an autonomous institute which has been established in 1869. The Indo-Gothic architecture of the college is an attraction. People from various places come here in order to pursue their degree. The college offers various undergraduate and post graduate courses for the students. The institute is known for its high-quality education. The candidates must pass their 10+2 with a good aggregate. The admission into BMS (the BBA course is considered as BMS in this college) is done based on the entrance test conducted by the college. This is the best college for the students who are aspiring to learn more than just what is in the curriculum. The college deals with various other aspects which helps the students to get a bright future. The unique methodology adopted by the college to train the students is a great advantage for the students. The students are bound to learn a lot of new things with the association of this college. This college offers quality education at an affordable price. The students who have completed their 10+2 with an aggregate of more than 50% are eligible to join this college. There is no need to attend any entrance exam for the candidate as the admission into the college is solely based on the merit of the student. These are the best colleges for the aspirants who want to pursue BBA as their undergraduate course. All the colleges offer best in class education and are known for great placements. If you want to shape your career with best in class faculty and education system, then you can pick one of these amazing colleges.